Hull #1 for this boat is listed as having been completed in 1965. 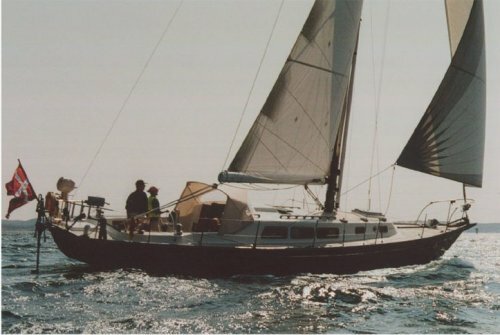 It appears that, from the beginning, it was called the SPENCER 42-2. If there was, in fact an earlier version, and how it may have differed from the one shown here, is unknown. A number have been completed as kits. The boats that were completed at the factory were usually customized to the original customers requirements. Listed dimensions vary and are impossible to verify. 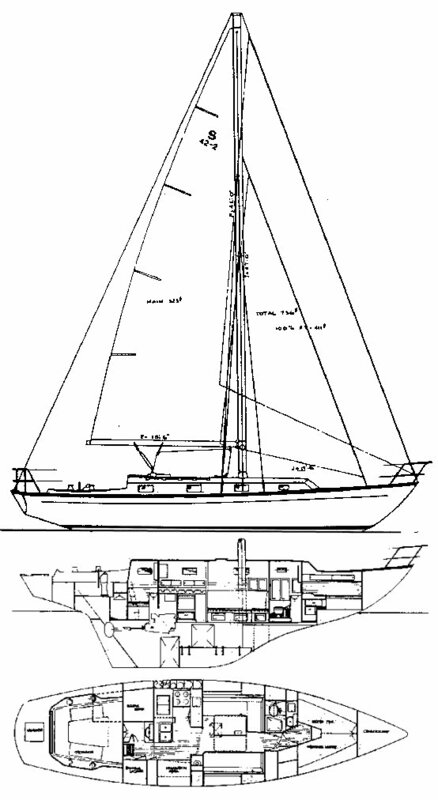 Some have a ketch rig. Thanks to ADELIE for pointing out a number of errors and inconsistencies relating to this boat.